Scheduled courses in Peterborough or £595, plus VAT, on-site. 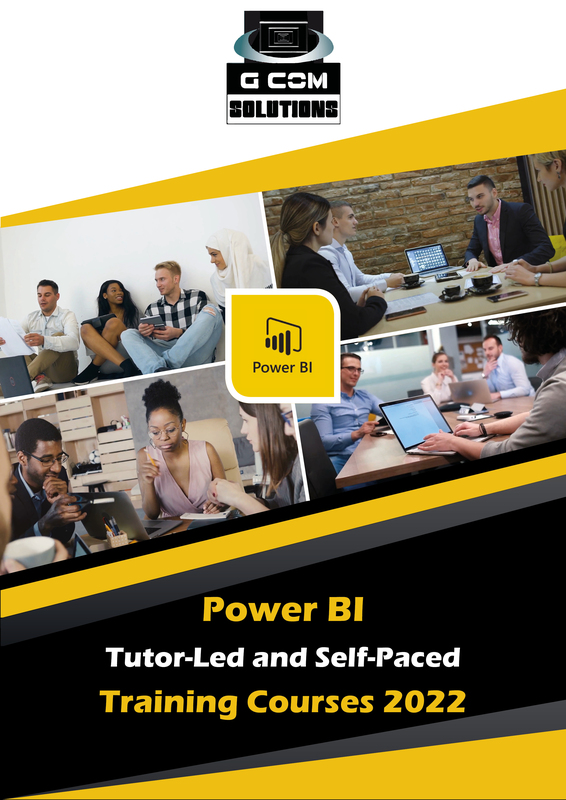 This course is suitable only for those with considerable prior experience and covers: advanced lookup, maths and array formulas and functions; working with macros; data analysis tools; techniques for summarizing data; and performing what-if data analysis. Copyright, G Com Solutions Limited, 2019.